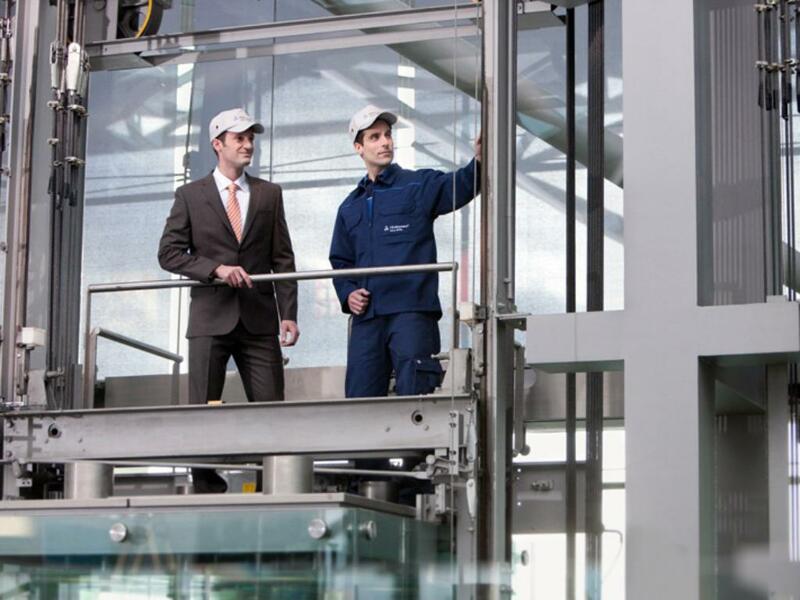 Manufacturers and operators of lifting systems must be confident that elevator constructions are designed and maintained to safely and reliably carry people, freight or equipment as well as meet all standardized regulatory mandates. As an authorized inspection agency, we can perform the comprehensive series of inspections legally required of your specific type of elevator. We are also ready to assist in matters related to elevator design, construction and modification as well as provide training courses for elevator operators. With the support of our experts, you can rest assured that your elevators are both compliant and operating safely. Take advantage of our expertise and make your appointment today! 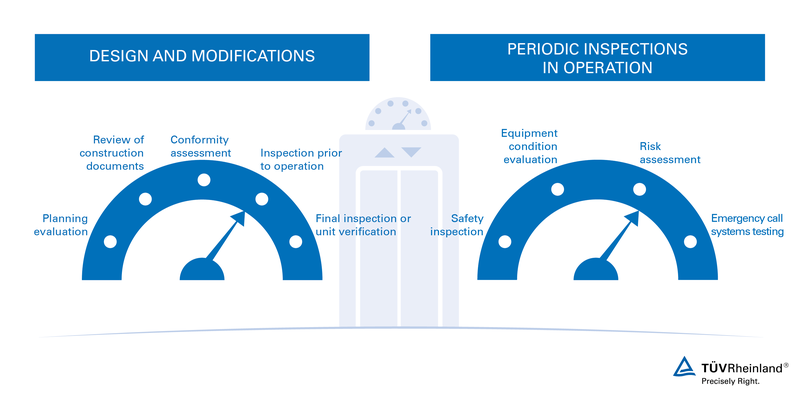 Services during design and modification and periodic inspection of elevating systems during operation. Our elevator inspection services help you to attain the highest quality and operational standards for your elevator equipment and systems. We make sure that you are compliant with all industrial safety and health regulations requirements and keep installation costs at a minimum starting in the planning phase. Our wide range of inspection and support services ensure a high level of safety, identifying hidden defects or material wear early on to prevent accidents and preserve the value of your assets. We offer manufacturers and operators a wide range of inspection and support services to guarantee conformity as well as safety and reliability. Our experts stand ready to serve you in every aspect relating to your elevator system. 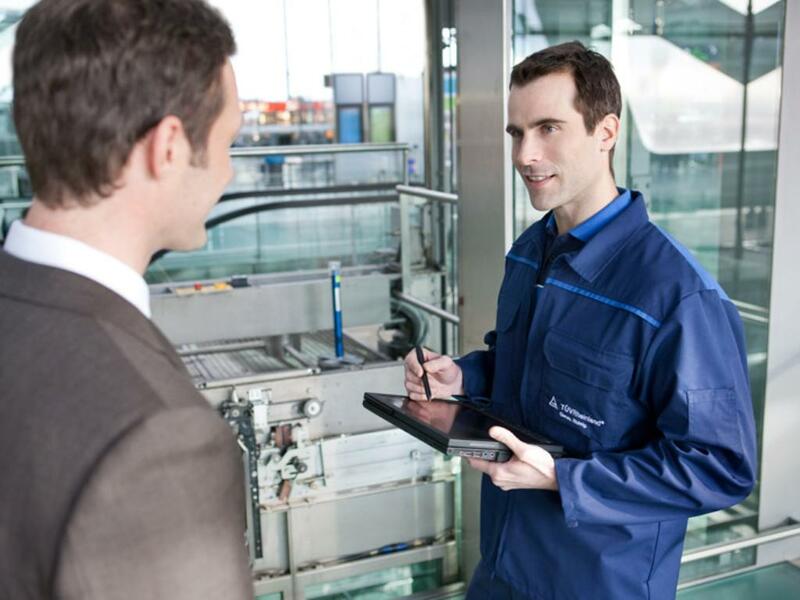 With our comprehensive portfolio of inspection services for elevator systems, we are able to tailor solutions according to your needs. 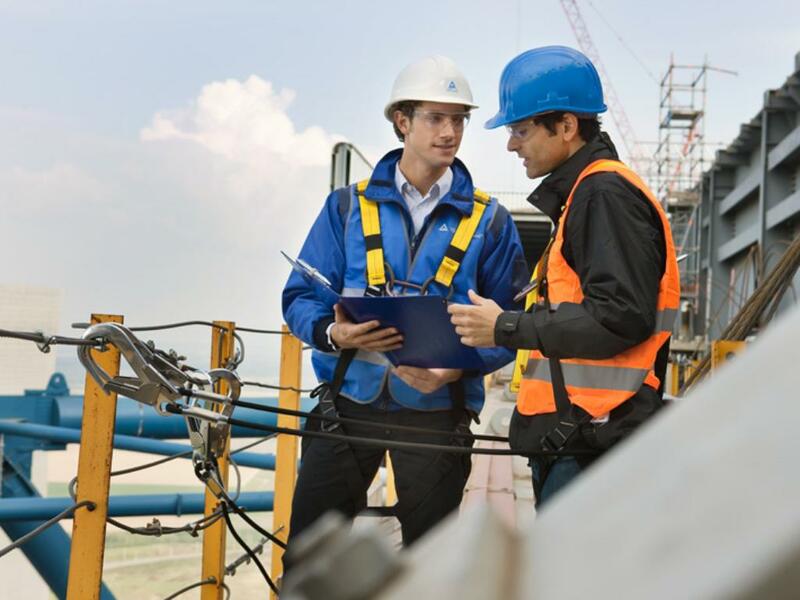 Our expert inspectors draw upon extensive experience and a global network to provide a complete series of inspections, from design to operation. Contact us today and let us get your elevators safely off the ground! Professional Assessment of Real Estate and Land.